Large organizations typically have a specific structure to outline each division or department within their operations. Within these units, such as an IT department, an internal structure exists for completing the tasks and activities as designated by the organization. Companies can create an organizational structure using a number of different styles or structures. 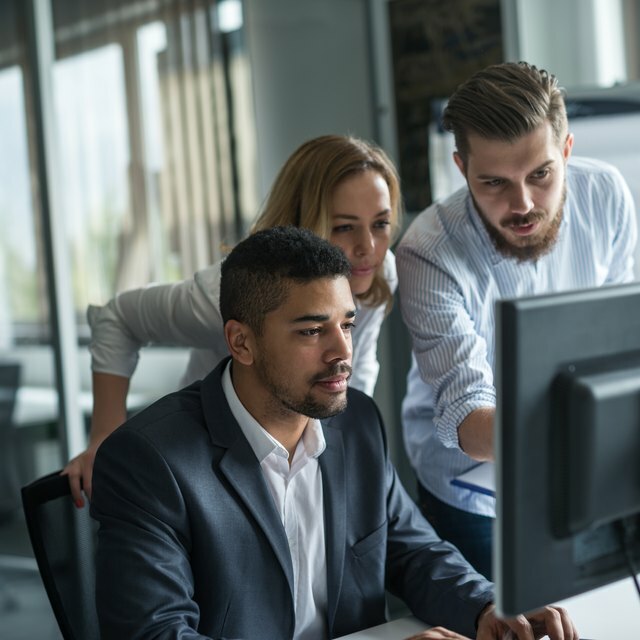 An IT department—which houses the organization's hardware and software applications—will commonly have an organizational structure divided by function. A functional IT structure will separate managers and employees by what tasks or activities they complete. For example, information security, enterprise applications, customer service and research support may be a few different functions in the IT department. Functional organizational structure can result in redundancies. For example, one or more functions may have a person responsible for human resources or accounting. Implementing a matrix-style structure—such as combining functional structures with a department structure—can eliminate the redundancies while preserving the separation of duties.